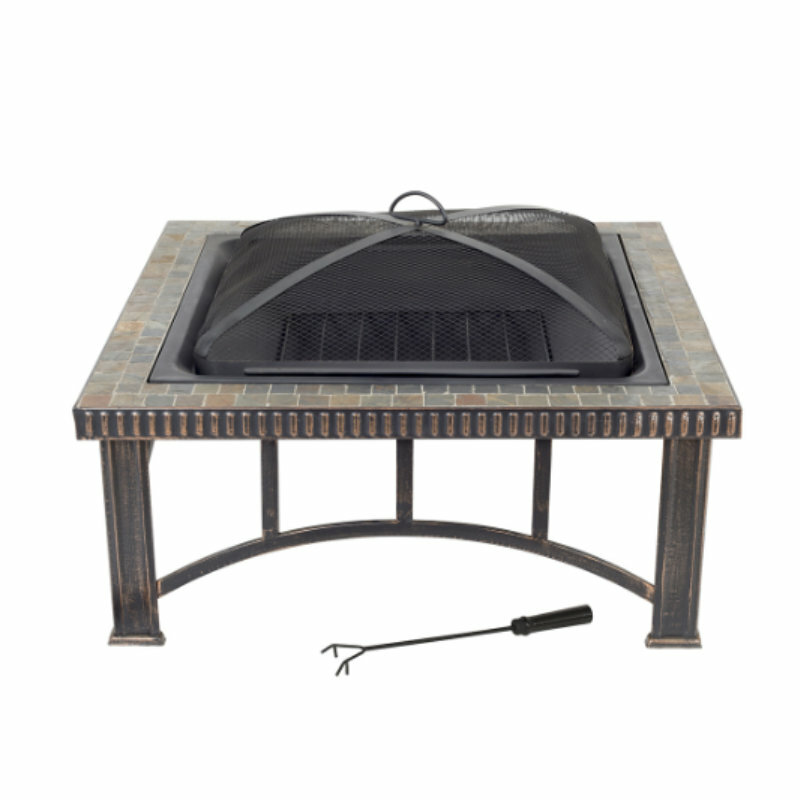 The Rimini firepit is a statement piece for any patio with its intricate, real slate mosaic tiles. 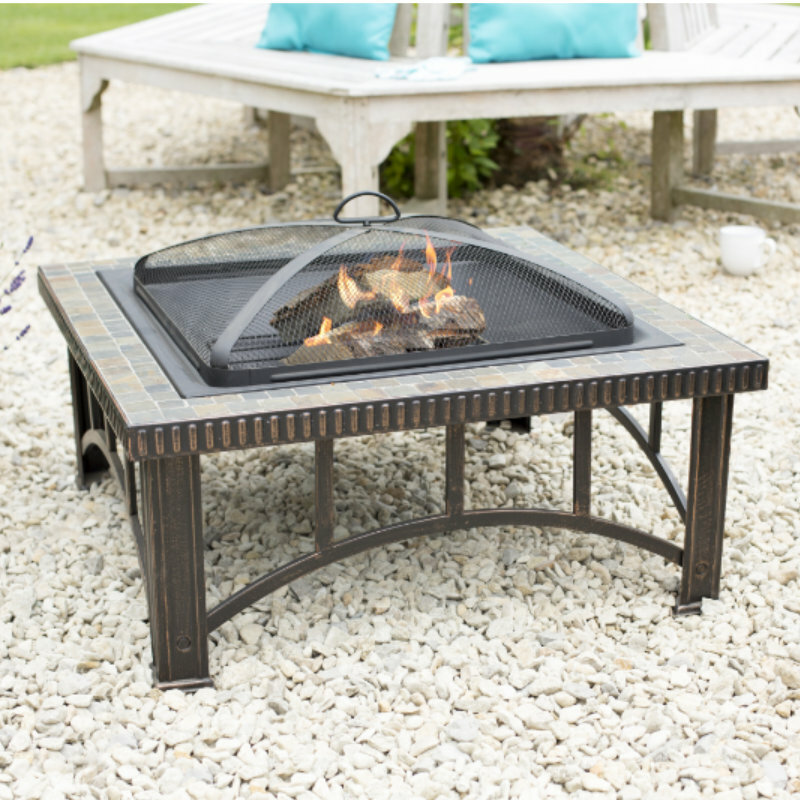 The natural slate finish and simple design means this firepit will suit any outdoor space. 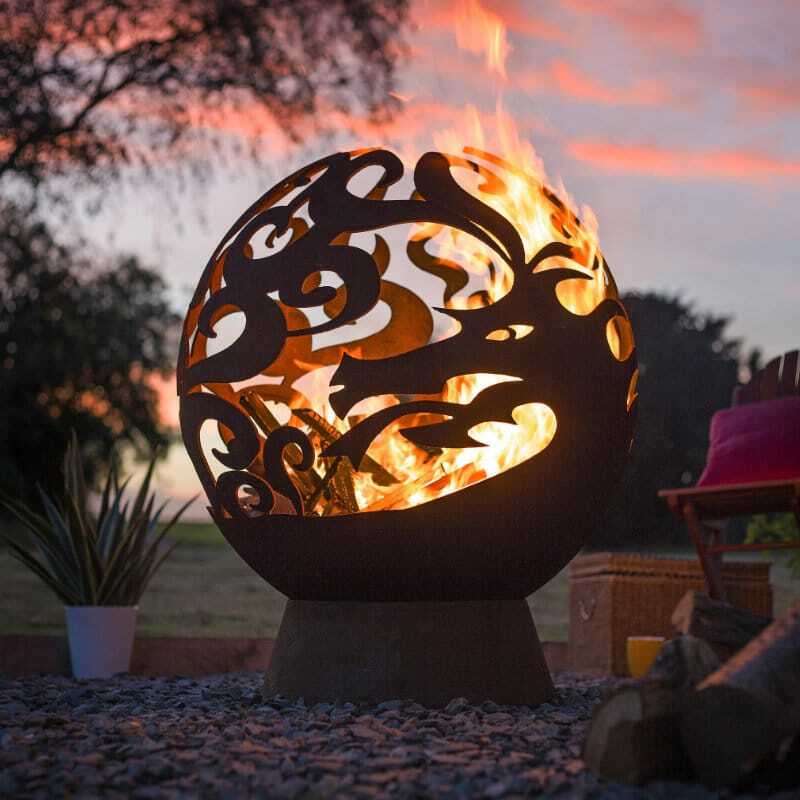 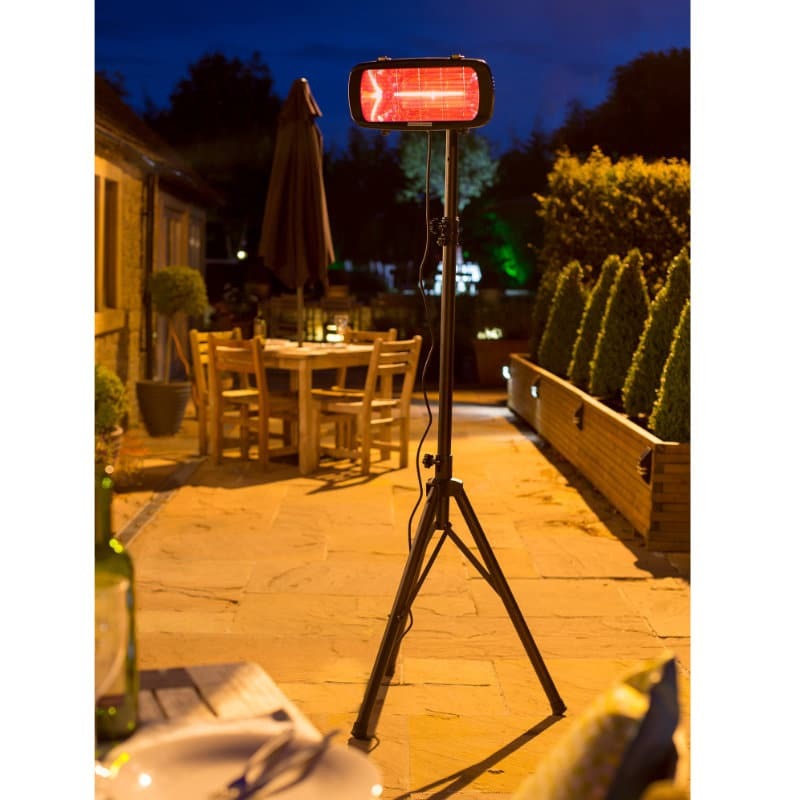 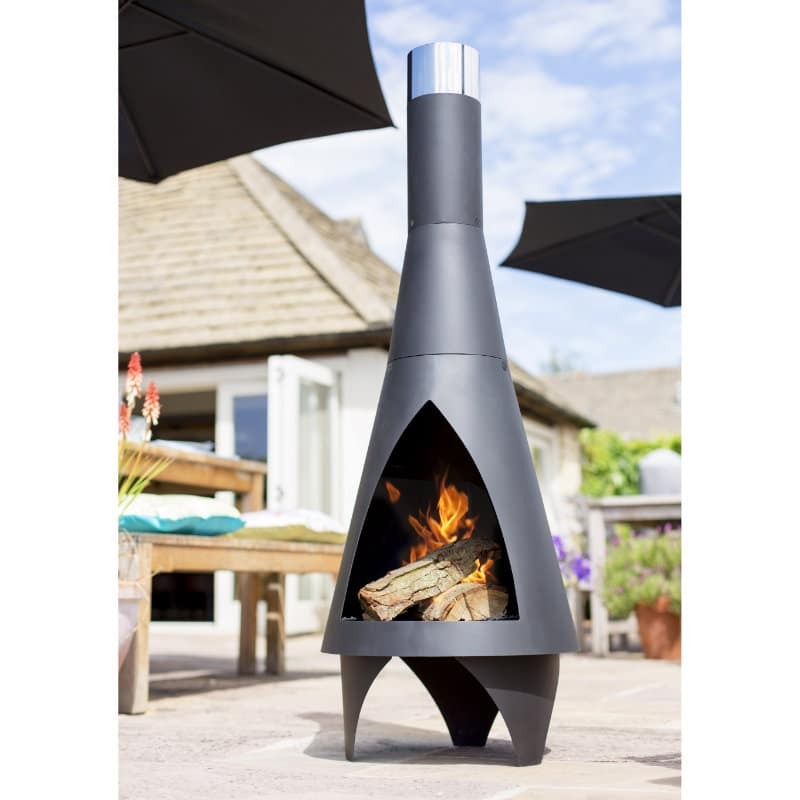 Holding a generous fire, keep warm when the temperature cools with the Rimini – the largest of the tiled firepits. 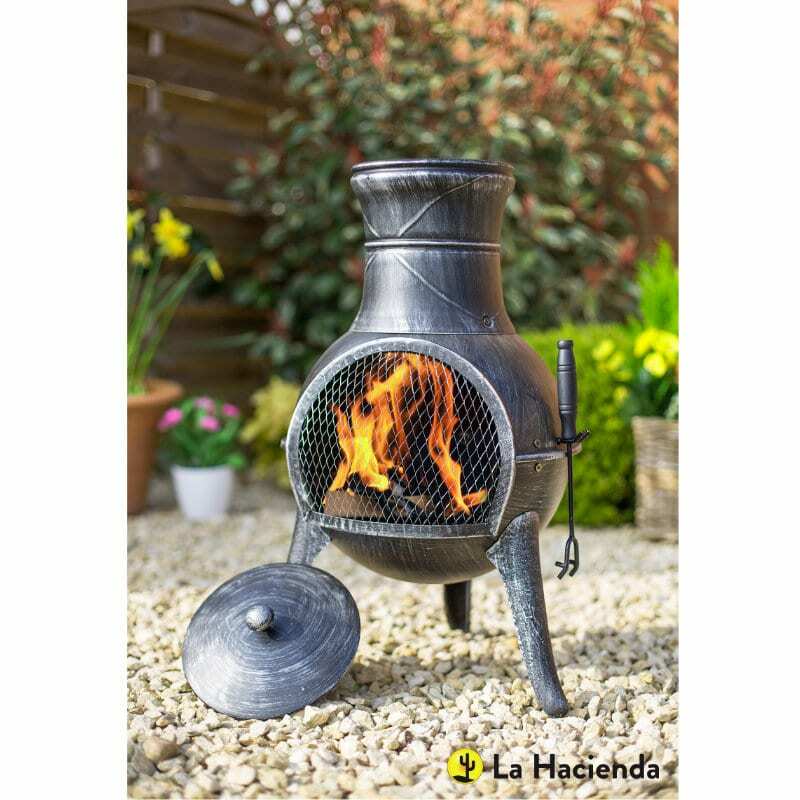 Comes complete with mesh lid, log grate and safety tool.